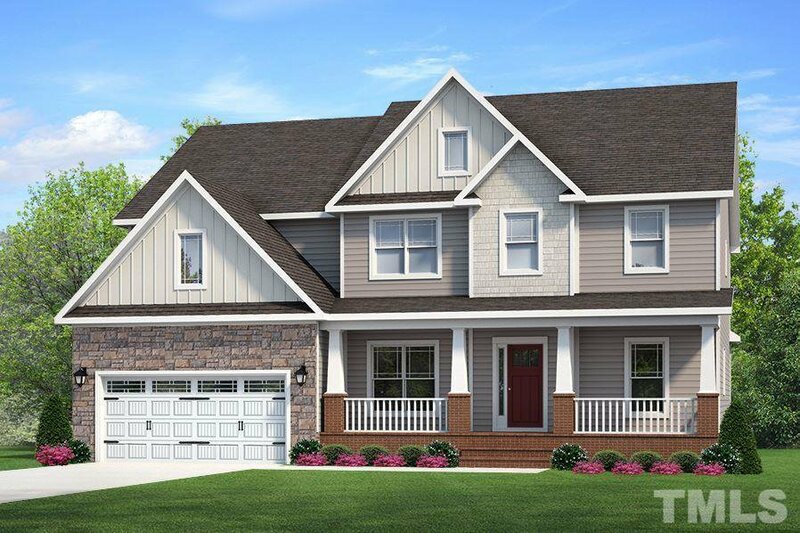 The gorgeous Sonoma home will leave a lasting impression! Located right off the entryway is a stunning dining room with accent ceiling and chair railing details. The two story family room will wow guests with its high ceiling! The kitchen features granite counts, a tile backsplash and stainless steel appliances. 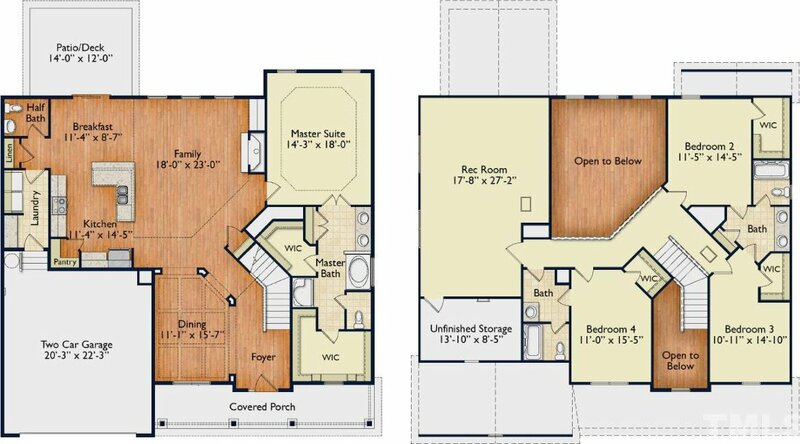 The master suite includes two walk in closets! Upstairs you will find the three secondary bedrooms, a Jack and Jill bathroom, and a huge rec room and tons of storage space!